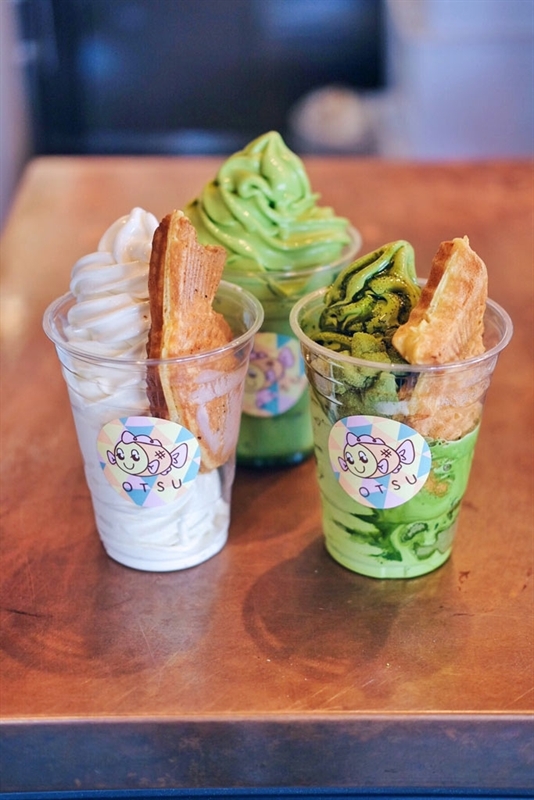 Signature Otsu: the triple threat red bean, housemade green tea mochi (Asian marshmallow) and matcha custard Japanese waffle. 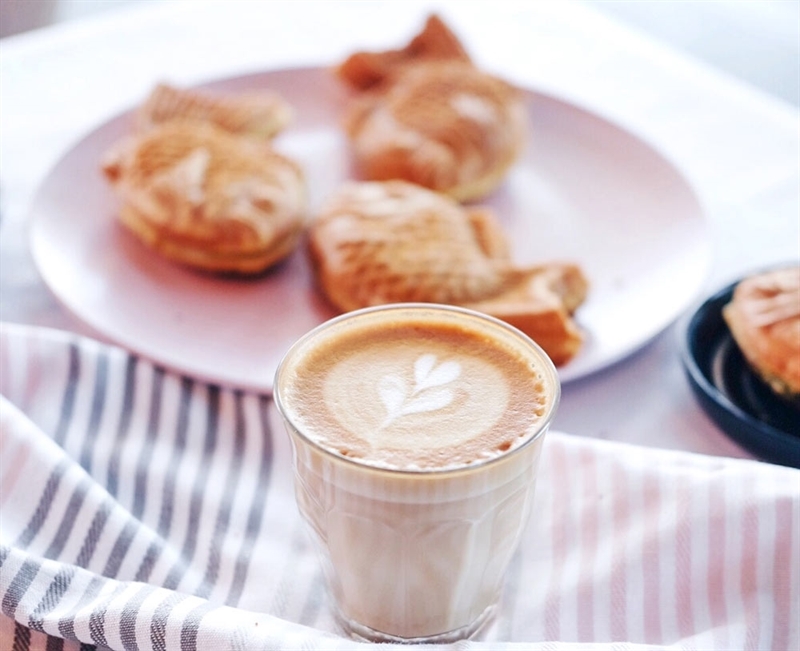 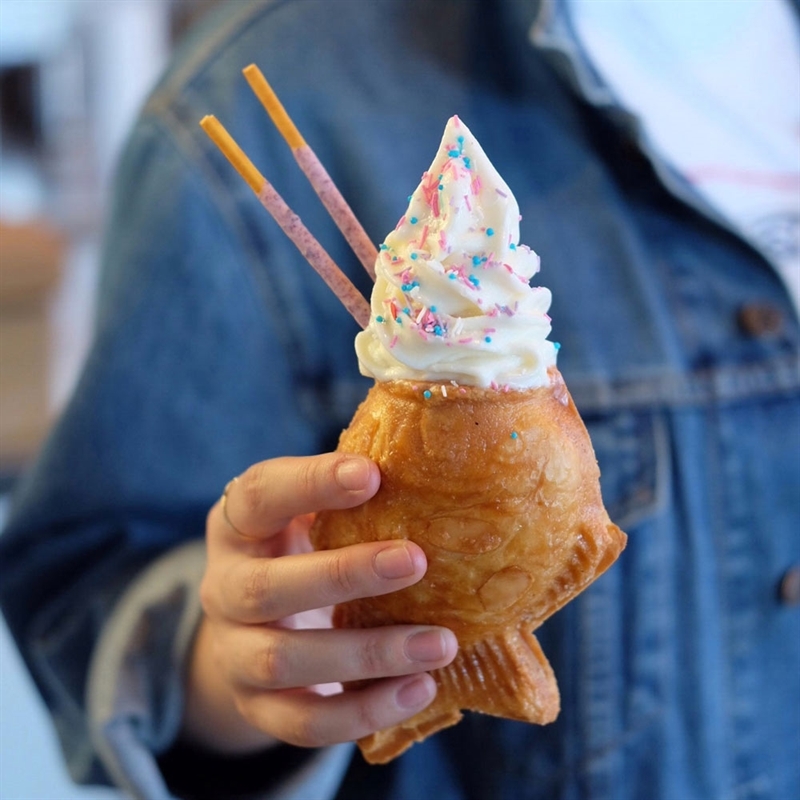 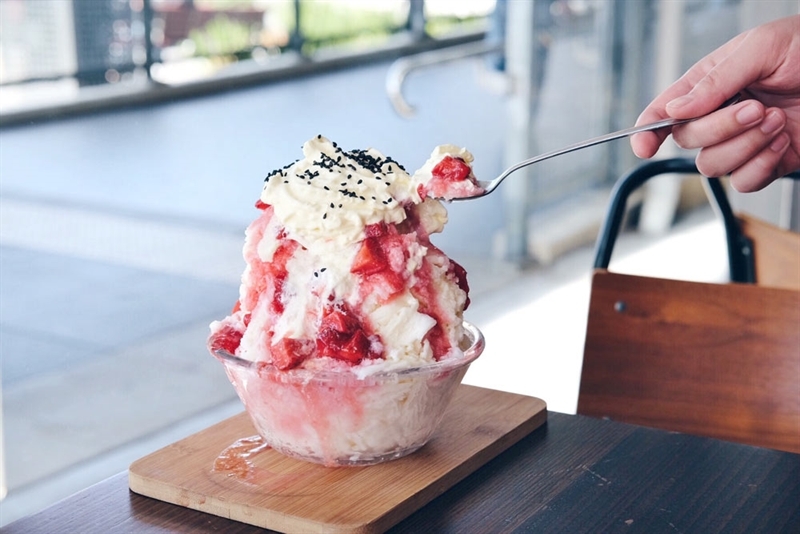 Japanese tradition brought to life with Australian ingredients awaits dessert and waffle lovers at Otsu Taiyaki on Forest Road in Hurstville. 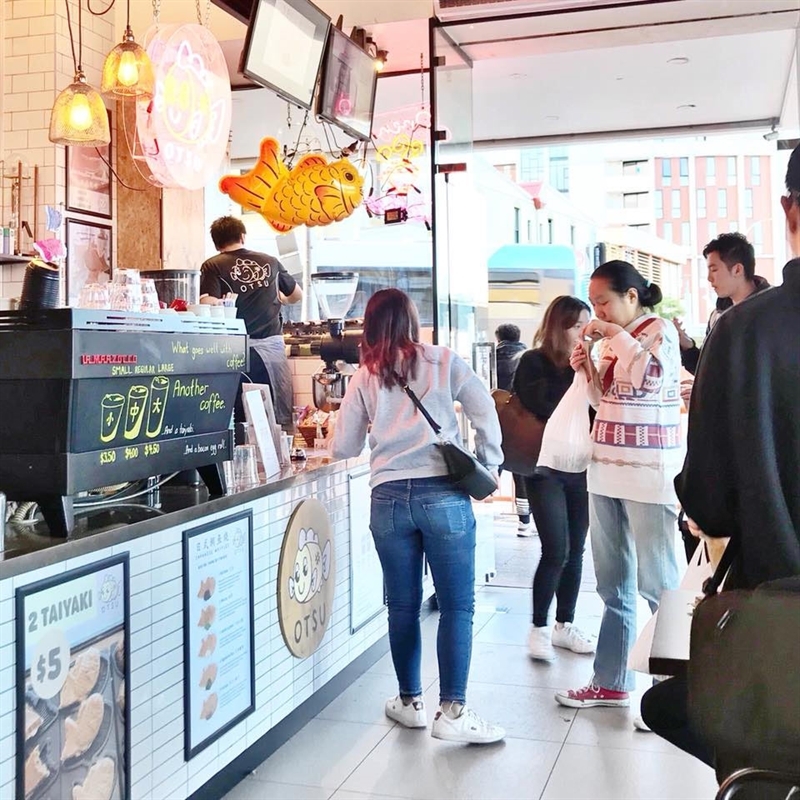 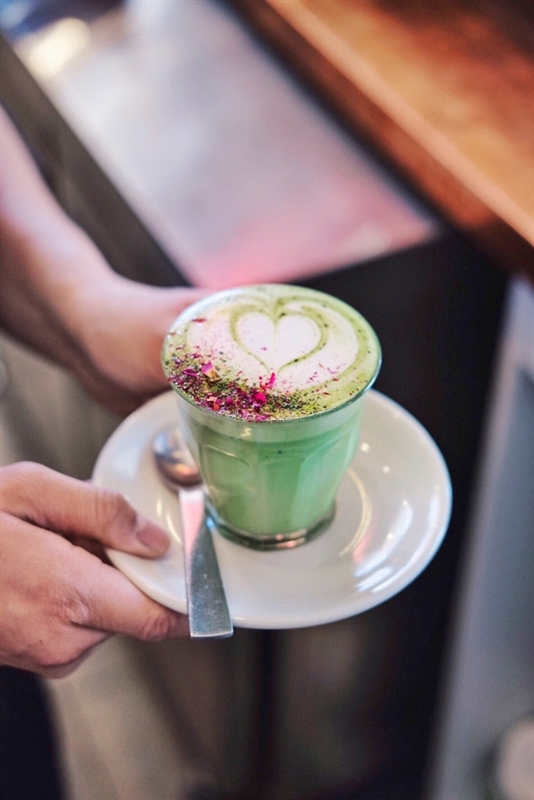 This specialty dessert eatery presents a vibrant vibe of neon signage, white subway tiles and amber pendent globes, ideally matched with the colourful fare on offer along with aromatic coffee from The Reformatory Caffeine Lab. 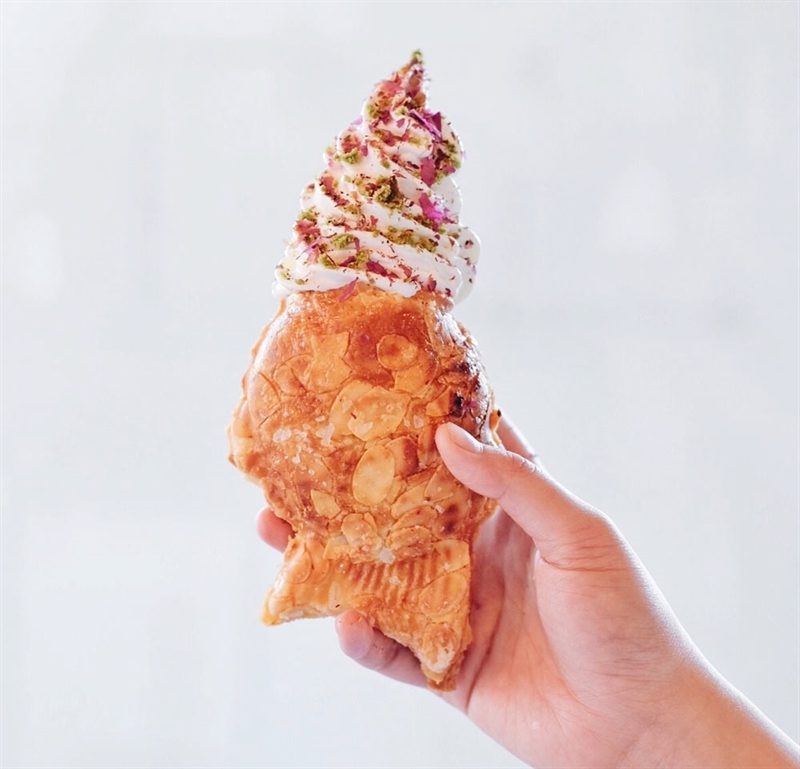 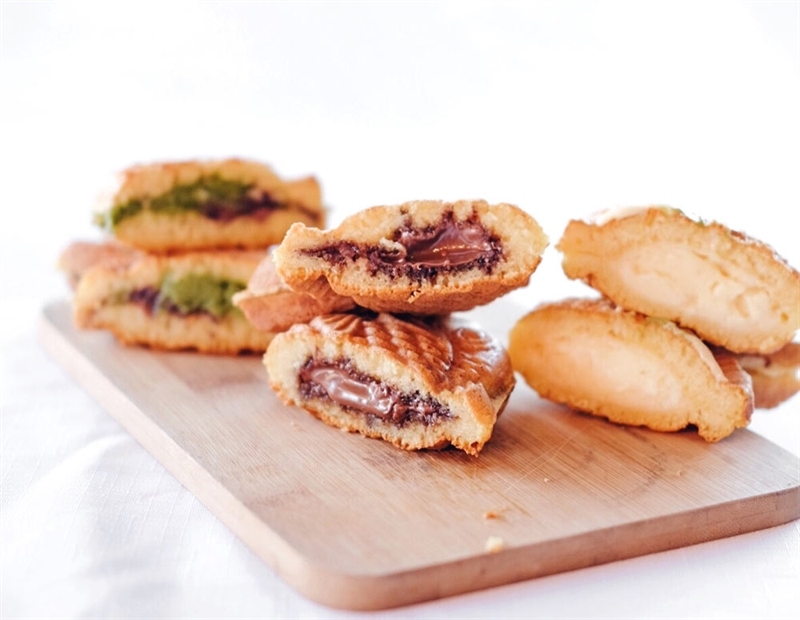 Literally meaning baked sea bream, taiyaki is a fish-shaped cake made using pancake or waffle batter, filled with centres like red bean paste, matcha green tea and vanilla custard, or combine with ice cream for a sweet treat to tempt all tastes. 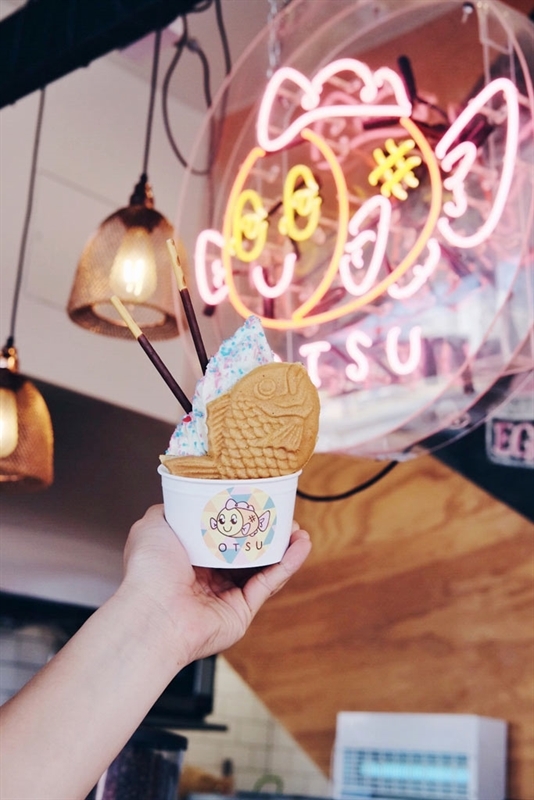 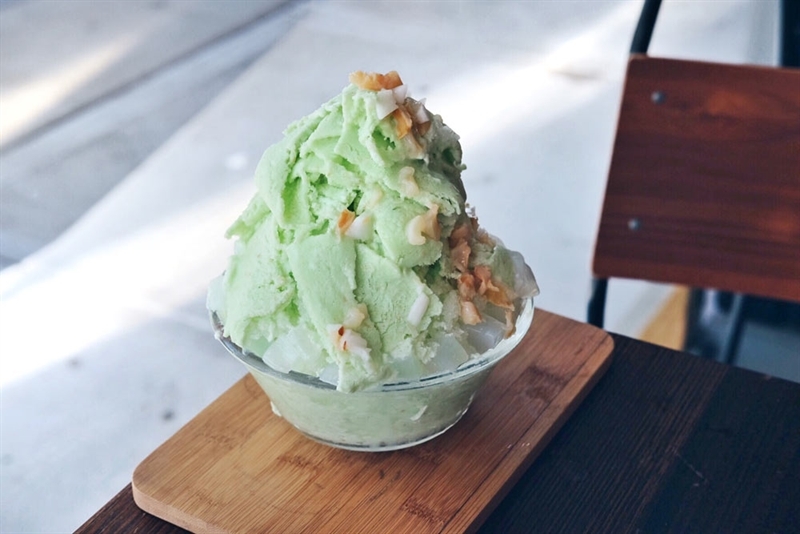 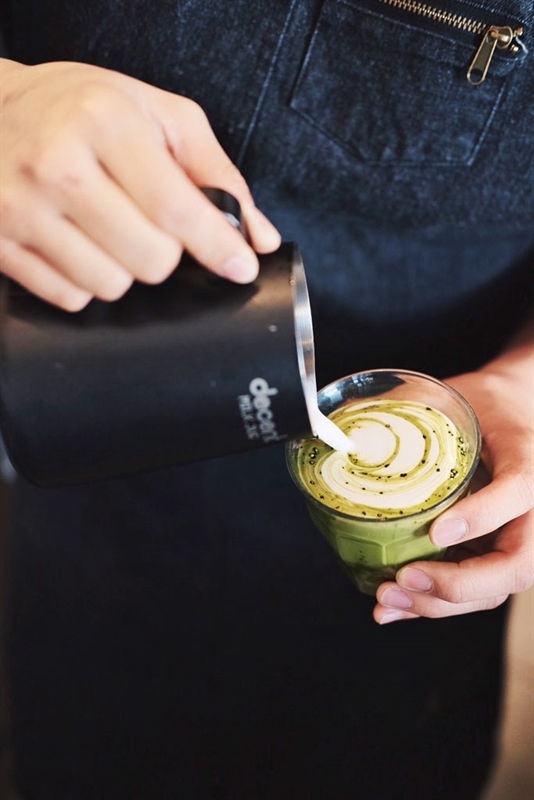 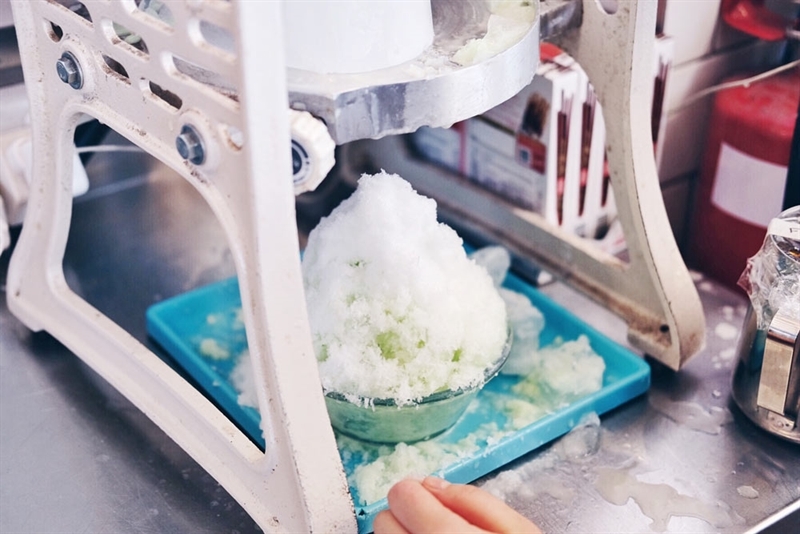 Otsu also offers shaved ice snow cones along with a range of breakfasts like bacon and egg rolls, avocado on toast and scrambled eggs, bacon and melted cheese on sourdough with salad.